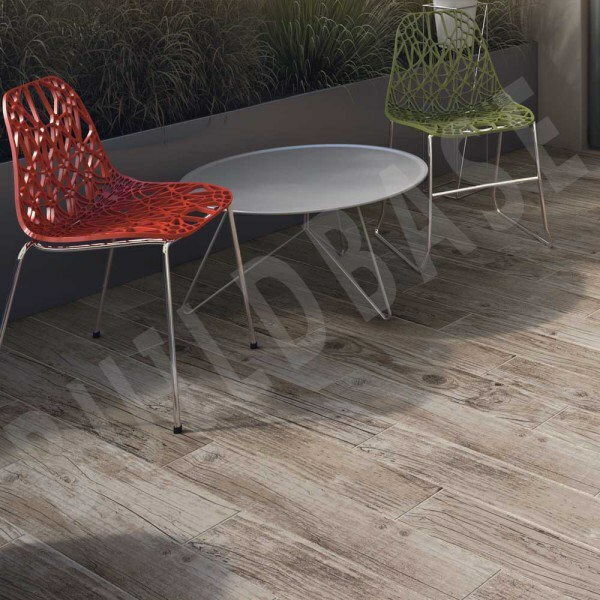 Medera Antigua brings an authentic aged timber look to any garden, but without the warping or degrading associated with real wood. Being porcelain, it's strong, durable. Highly resistant to staining, unaffected by weather conditions and resistant to colour fading. 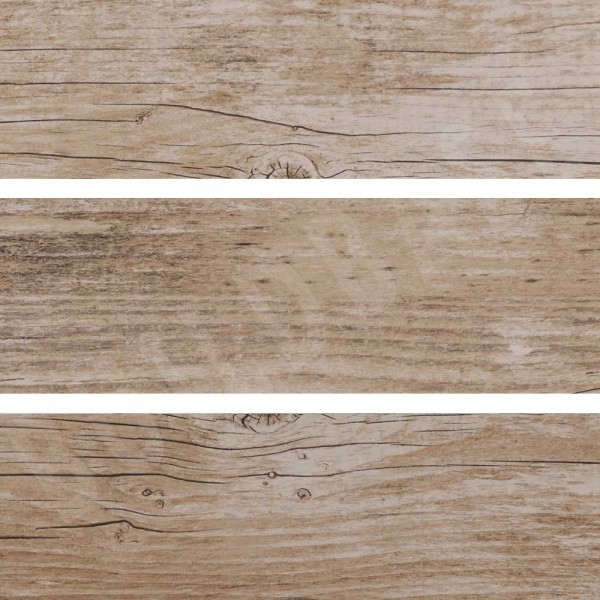 Available in three colours, each with subtle shading variations for a realistic wood appearance.